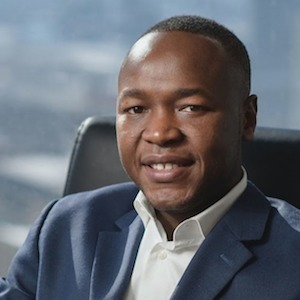 Gedeon, a serial entrepreneur and humanitarian from Benin, West African, moved to the United States to pursue his Masters and undergraduate degree programs. He is passionate about entrepreneurship and has a desire to transfer that passion into a social enterprise. His ultimate goal is to excel in career, knowledge expansion and actively utilize it whenever there is a need for development. Gedeon found his passion in real estate after learning from his father’s firm expertise in real estate in West Africa. Since then he has become more motivated about real estate, and that led to him being nominated and selected as the first recipient of a scholarship fund - which helped him to complete and earn his Master of Science in Real Estate. Gedeon is a true believer in diligence and integrity. He believes trust and honesty are critical attributes for business transactions and societal development. Gedeon is committed to assist and help with residential and commercial real estate. He understands the entire process and the necessities of an investment in real estate; that is the high and best use of real estate, valuation, and a right comprehensive approach. Gedeon has a natural passion for helping people to maximize what they need in real estate, and that is his ultimate humanitarian satisfaction.